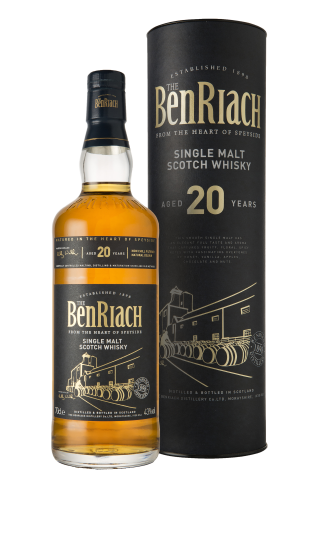 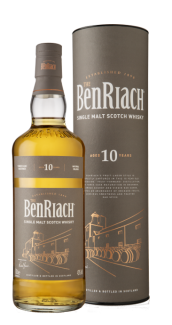 This smooth single malt has an elegant full taste and aroma that captures fruity, floral, spicy notes, with fascinating overtones of honey, vanilla, apples, chocolate and nuts. 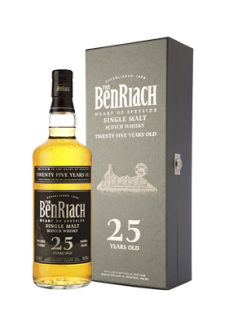 Spicy, nutty, honey, vanilla, floral, fruity with well balanced wood overtones. Rounded medium to full bodied, rich honey, vanilla with hints of apples, spice, chocolate and nuts.